Unser multinationales – Gay & Hetero Friendly – Team heißt DICH willkommen. JEDER MANN KANN MITMACHEN! Alle RUGBY-Interessierten und Sportsmen – egal welcher Herkunft oder Orientierung – sind herzlich eingeladen. Auch ANFÄNGER ohne Vorkenntnisse des Sports sind in unseren Reihen gern gesehen! Jeder, der das Spiel erlernen und verstehen möchte, ist hier richtig! 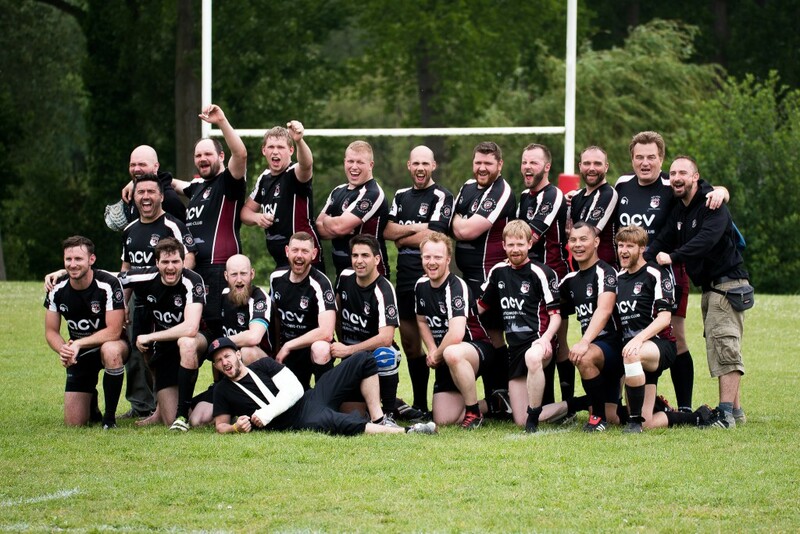 Join our gay and heterofriendly Rugby Team in Cologne. Find new friends with the same interests and let’s train together! We started our team early in 2013 and have been steadily growing since then. A mix of all types from various countries around the world brought together by rugby. 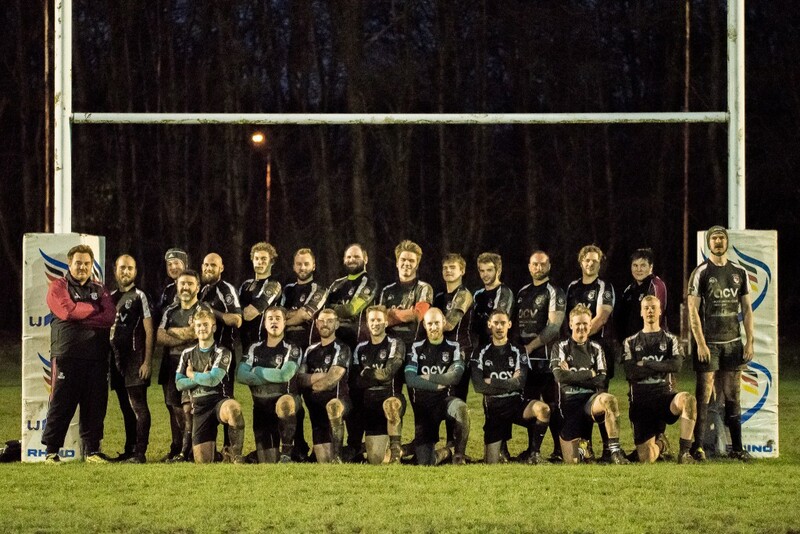 It doesn‘t matter if you‘ve never played rugby before or whether you‘re short or tall, round or skinny – there‘s a place for everybody in a rugby team! So why not join us? You‘ll find all the information about our trainings on the training page. And if you have any other questions either take a look at our facebook page or hit the email link at the bottom of the page. We are very pleased to announce that the Gentle-Bears Bar has committed to sponsorship with our team and that we have found a new partner from the very heart of our community. The welcoming gay bar in the old town of Cologne has only been around for two years, but it is already an attraction for guys from near and far. 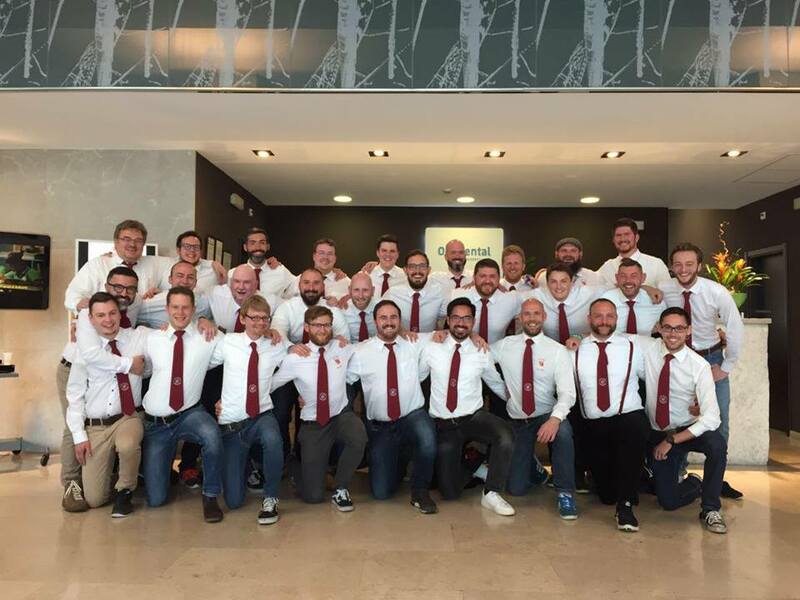 And now the innkeepers stepped forward to sponsor our gay and inclusive rugby team, amongst others by substantially funding a new set of jersey for our club. We are very happy that we have found such a commited partner and we are looking forward for a fruitful co-operation. Our team is now even more motivated to push the new season and also to prepare the Virgin Cup 2017. ++Achtung++ Fr. 05.02.2016 – kein Training! ++Achtung++ Training – Ortswechsel in Januar!! !